An ecosystem of microorganisms that live on and in our bodies, determined by age, diet, environment and genetics. It is as unique to every individual as a fingerprint. As the first line of our skin’s defence, our microbiome is constantly under attack from internal and external aggressors. As a result, visible signs of ageing are increased. Understanding the skin’s microbiome holds the key to stronger, healthier looking skin. 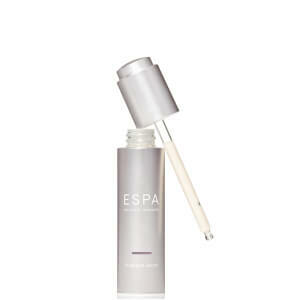 ESPA creates a breakthrough ingredient combination using Peony Extract, Microalgae and a cutting-edge prebiotic blend. This unique complex works to nurture and support the skin’s microbiome. 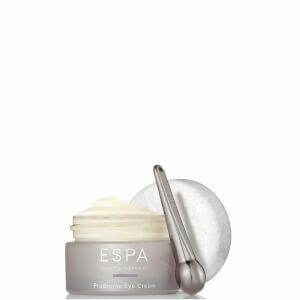 Reducing visible signs of ageing for a smoother, more youthful appearance. Our natural, results-driven ingredients have been carefully selected by biochemists, aromatherapists and skincare experts. Discover the benefits of Chinese Butterfly Bush, Neroli and Tuberose Cell for healthier, rejuvenated skin for life. All ingredients nurture and support the skin’s natural bacteria, helping to restore your first line of defence. 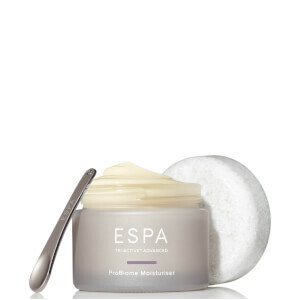 An in-depth skincare routine using ESPA’s revolutionary new range of probiotic skincare. Find out why you should use both digestible and topical probiotics, and discover the dramatic effect they have on our skin and bodies. Why is the skin microbiome so important and why is it different to our gut microbiome? Learn how to nurture your own individual microbiome. Learn the science behind Tri-Active™ Advanced ProBiome. Find all scientific definitions in one useful place.